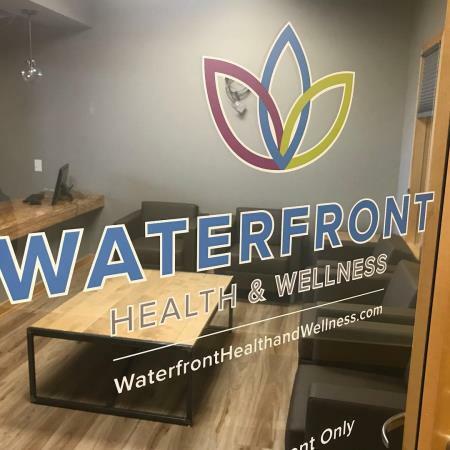 Waterfront Health & Wellness is specialized in the restoration of pain-free functional mobility, resolving joint pain with a combination of advanced regenerative medicine and specialized orthopedic techniques. Since inception, we have been reducing the pain of our patients and bring a smile on their faces. 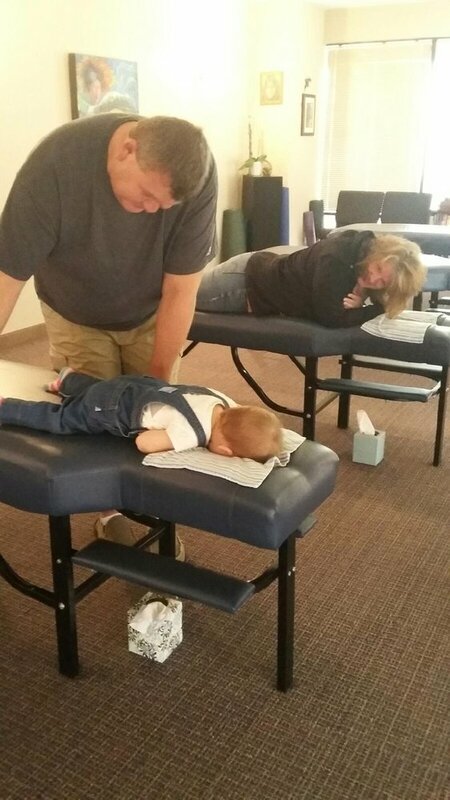 We use specialized techniques to treat our patients with extra care. Our patent pending mechano-physical treatment algorithm has brought thousands of chronic pain patients back to full or near full function. Our advanced regenerative medicines allow us to take this a step further and heal damaged tissue like never before. We provide the following services to recover them from pain. We Follow an effective procedure (four steps) to give our patients the greatest chance of regaining function and living pain-free. Assessment: includes collecting your medical history and a recent MRI, a hands-on orthopedic assessment with our clinical director, etc. Preparation: Patients are guided by our team in order to ensure the best outcomes. Treatment: involves the most non-invasive of all regenerative medical procedures. Follow Up: Our team will follow up with you following your procedure to ensure the healing process has been effective. Along with these therapy services; we also provide Micronutrient Injection Therapy that is designed to deliver high dose vitamins that are difficult to absorb through food or supplementation. Means a patient can recover from pain faster and start running on the track back. Our vitamin shots are formulated to address common symptoms such as fatigue, weight gain, and stress. You will work with our physicians to help educate you on the benefits and help you select the perfect shot for you.